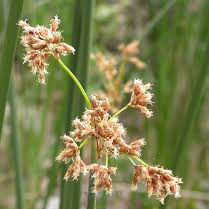 Indian ricegrass is highly palatable to livestock and wildlife. 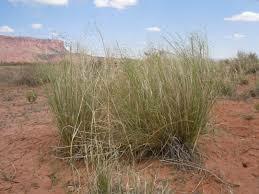 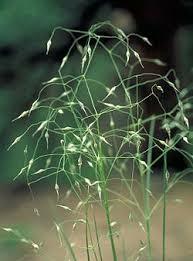 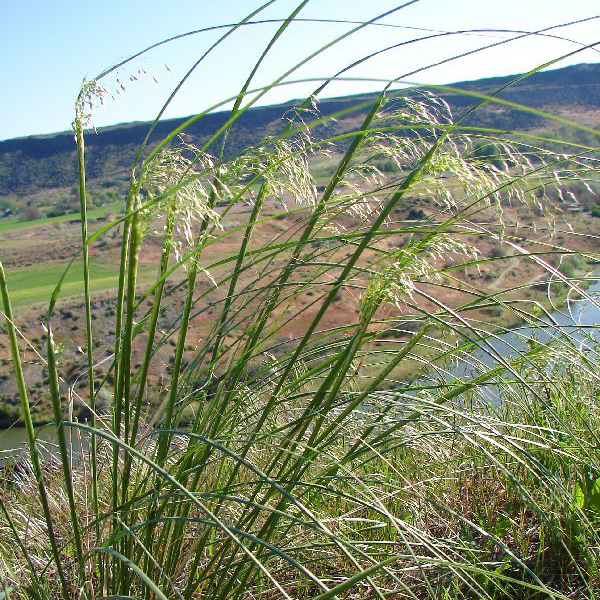 It is a preferred feed for cattle, horses and elk in all seasons..Indian ricegrass is 8 to 30 inches tall. 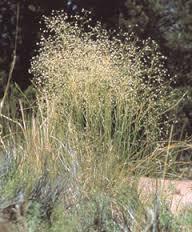 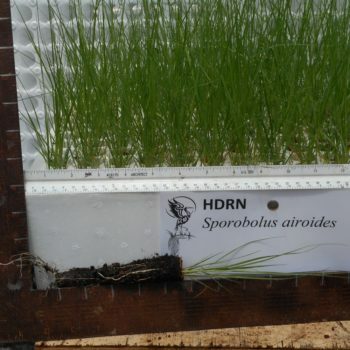 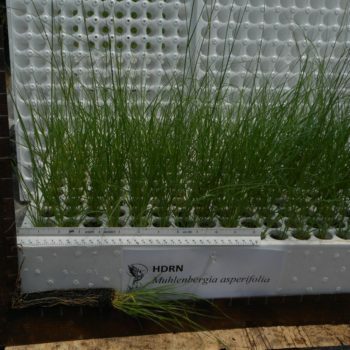 It has many tightly rolled, slender leaves, growing from the base of the bunch giving it a slightly wiry appearance… Drought tolerance combined with fibrous root system and fair to good seedling vigor, make Indian ricegrass desirable for reclamation in areas receiving 8 to 14 inches annual precipitation.